Have Fun. Make A Difference. Work At Camp. The camping experience is so valuable to both campers and staff alike. 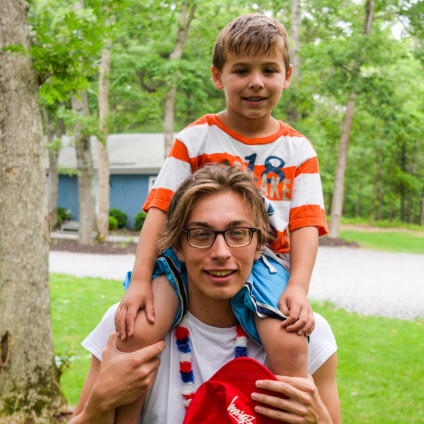 Camp is a place where staff make new friends, develop personal and life skills, confirm or determine career paths, and in some cases, meet their future spouses (like Tom, our Director, who met and married his wife Brigid at camp!). Most importantly, you’ll have the chance to make an important and POSITIVE impact on the lives of your campers. If you’re willing to put forth the effort, energy and enthusiasm, a summer at SCC is one you won’t soon forget! 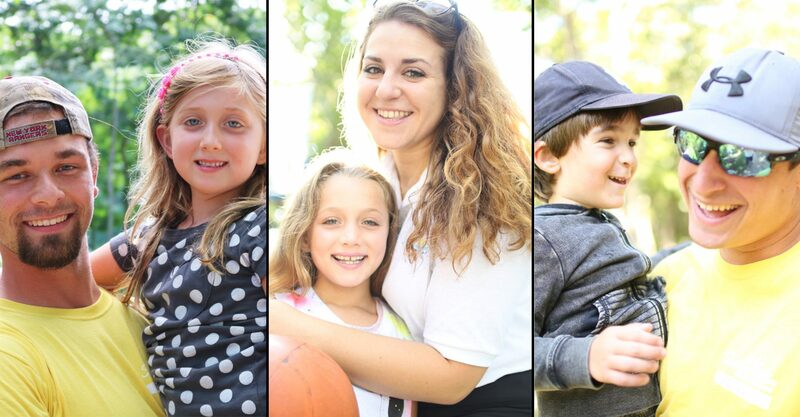 At SCC, we take the job of coaching and caring for children seriously. We teach the skills of making and keeping friends while building their self-confidence, self-esteem, and resilience (our Mission). We are also committed to teaching children the values of our STARFISH Values Program. We’re looking for top quality camp counselors and specialty staff who will take this job as seriously as we do. To attract the best applicants, we pay our staff the highest salaries in the camping industry. Each year, we select a team of students, graduates, and faculty from schools and colleges from throughout the U.S., Canada & Europe. We look for individuals with a fun personality, empathy, maturity, and most importantly, a sincere desire to work with children. The Southampton Camp & Club summer runs Monday, June 24th, 2019 through Friday, August 30th (all camp days are Mon-Fri, evenings & weekends are off). Camp is closed on Thursday, July 4th for Independence Day. Staff Orientation (4 days) dates include Saturday, June 15th (full day), Wednesday, June 19th (evening), Saturday, June 22nd (full day), and Sunday, June 23rd (Half Day). Housed staff are due to arrive at camp on Friday, June 14th. The staff is required to be available from the beginning of orientation through Friday, August 23rd. An optional extra week, August 26th – August 30th, is also available for those staff able to work. Please note that some specialists positions, and all on-camp housed positions, may be required to work the entire season (through August 30) to be hired. 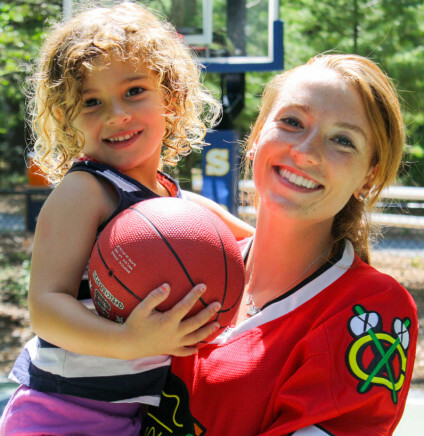 If you’re interested in joining the Southampton Camp & Club family of camp counselors and specialty staff, please fill out our Staff Application. You can also call us at (516)-953-5176 for more information.